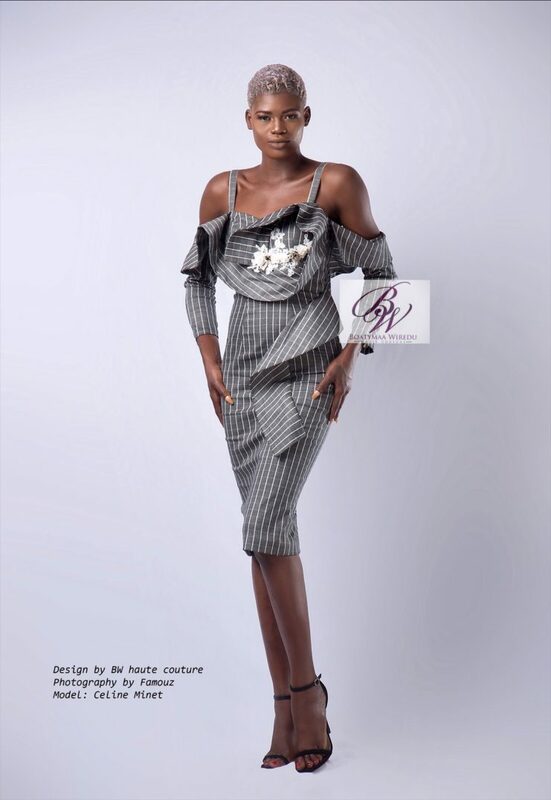 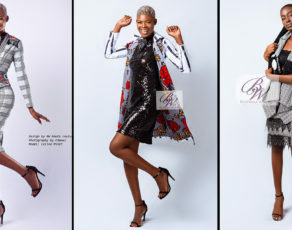 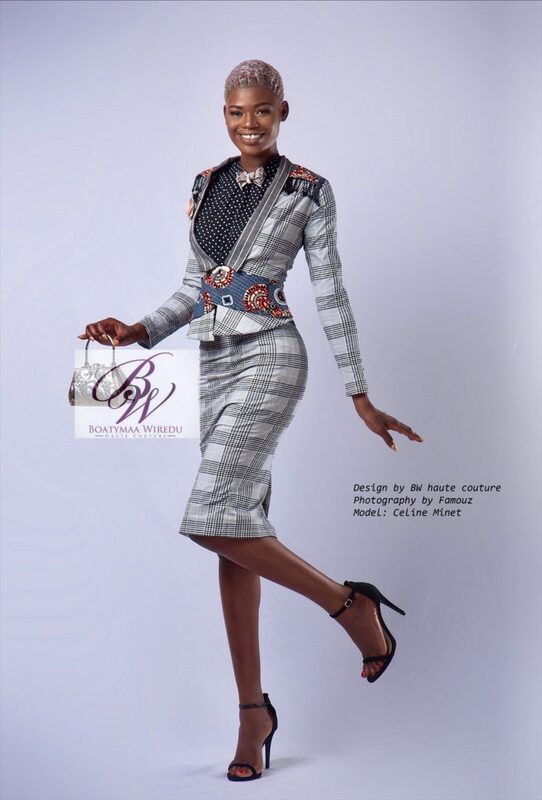 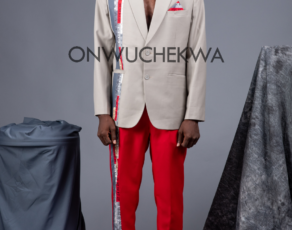 Award winning Ghanaian fashion brand BW Haute Couture presents the look book for the Hors-La-Loi collection, a fashion compilation of formal outfits inspired by the lifestyles of lawyers and judges. 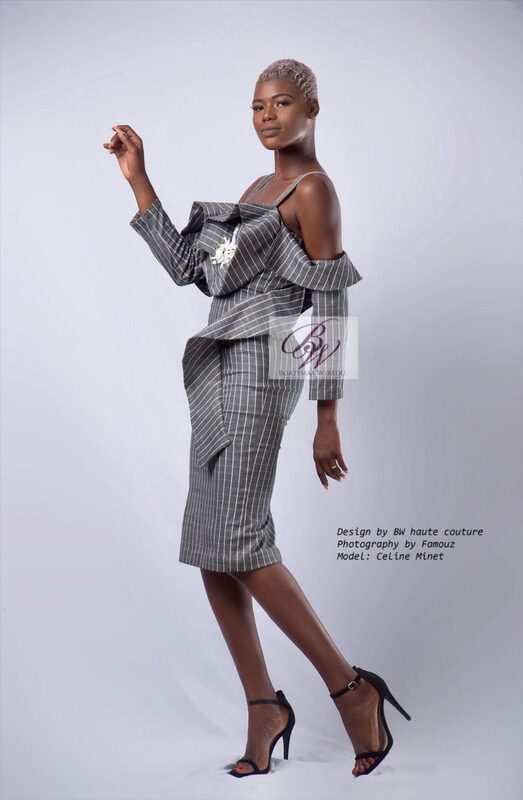 The stripes which represents the limitations and regulations lawyers abide by and the checkered designs represent the checks they take on society. 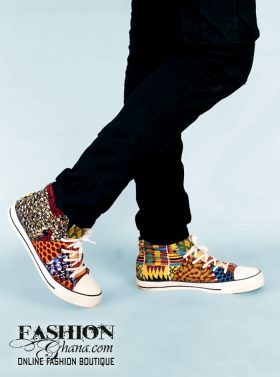 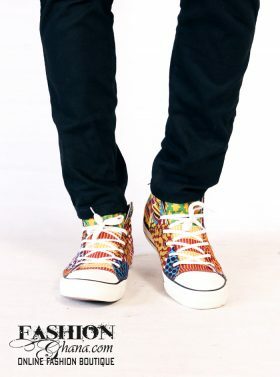 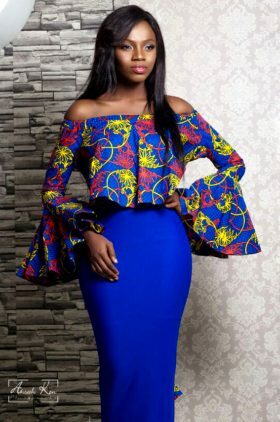 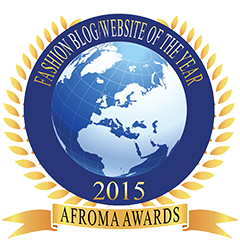 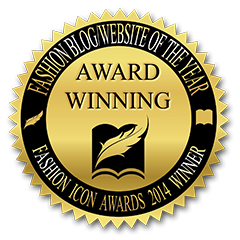 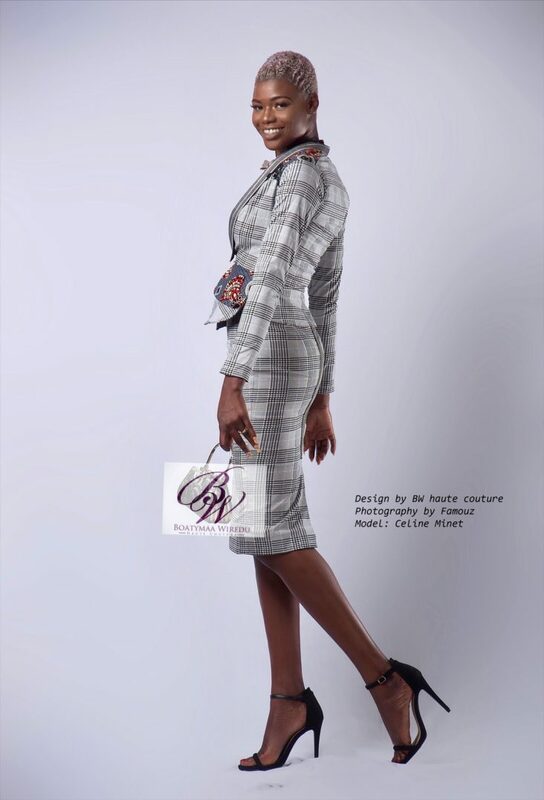 The award winning Ghanaian designer brand was founded by Boatema Wiredu, Born in 1988, Ghana, Accra. 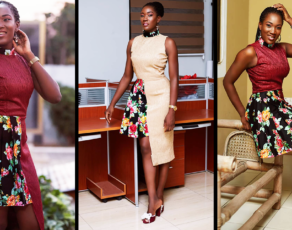 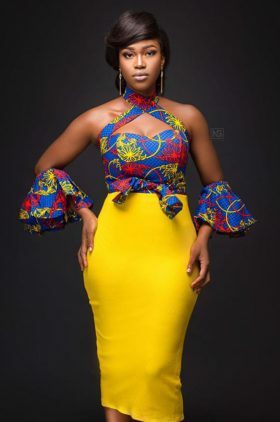 A graduate from Accra Polytechnic and a former Da Viva interm who decided to further her passion for her gifted artistic talents by enrolling for an intensive one-year study at Vogue Style School of Fashion Design (VSSFD) in ***year***. 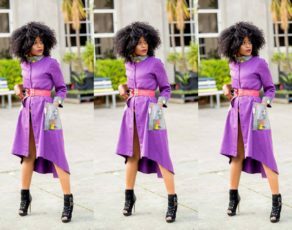 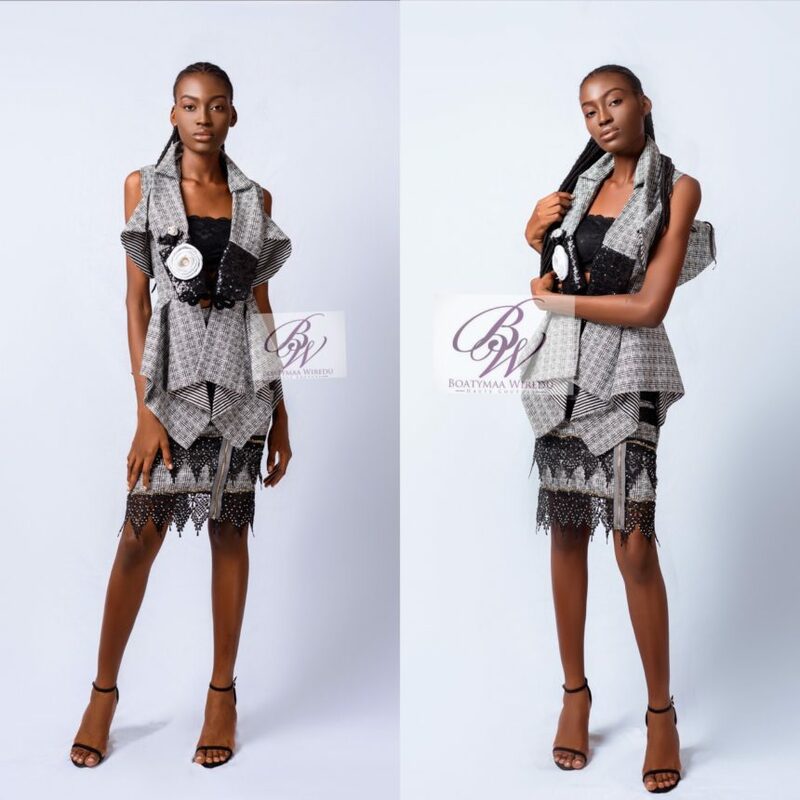 Boatema Wiredu’s fist major recognition unfolded at FIMA where she was acknowledged as the first Runners up for the best designer awards. 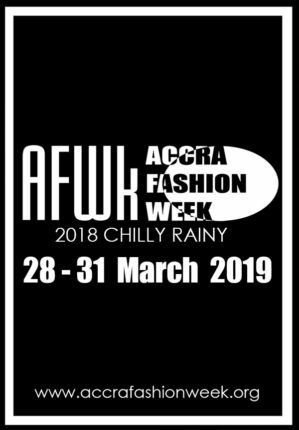 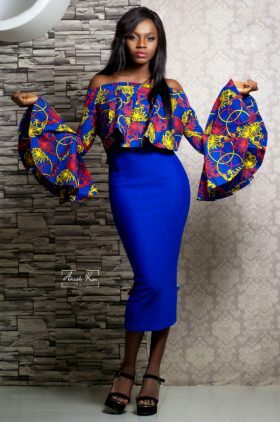 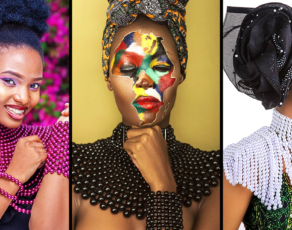 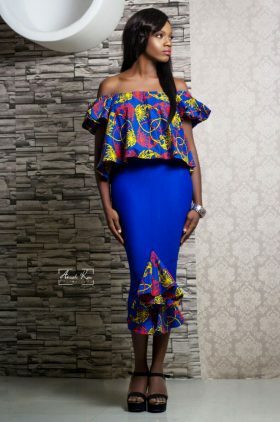 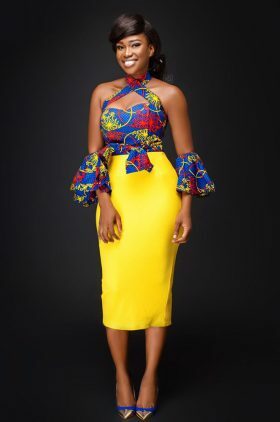 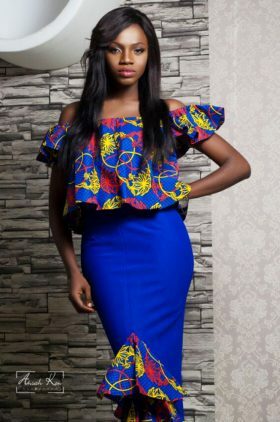 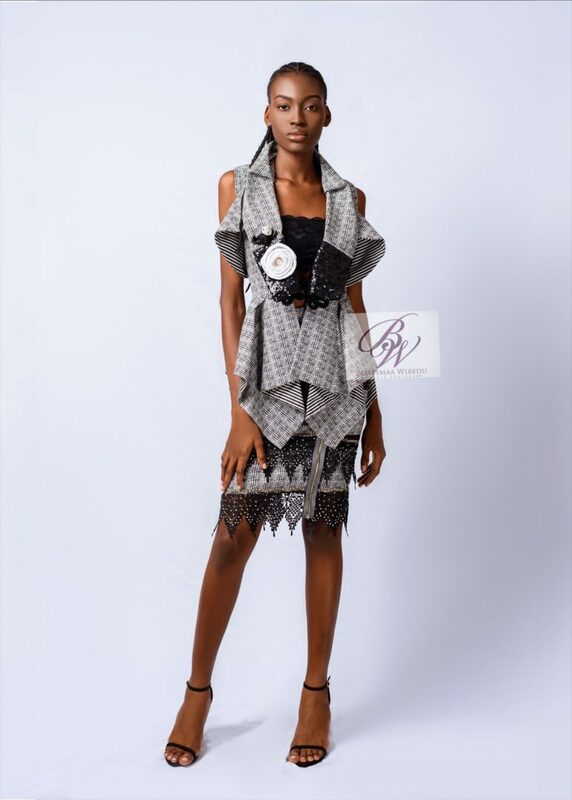 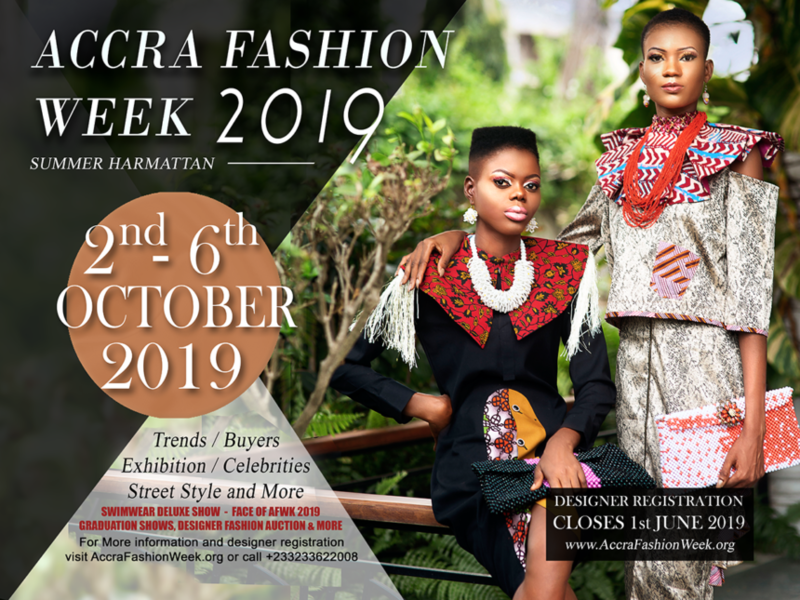 The international event as well as her unique designs set a fast pace for the growth of the brand internationally where she then went on to exhibit on other major platforms including Accra, Fashion Week, Ahoom Show, Kumasi Fashion Week and more. 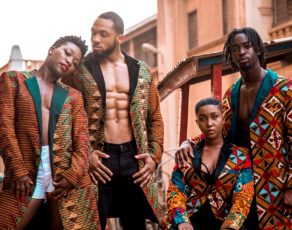 Today Boatema Wiredu is recognized as one of Ghana’s most eccentric and influential brands and works to give back to the nation by providing employment for various artisans and creatives.